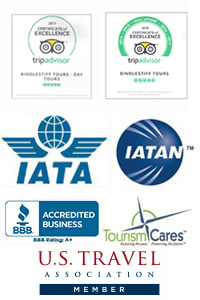 Bindlestiff Tours’ recent awards include Best Local Operator 2014, Trip Advisor Certificate of Excellence 2014, Top Rated status on several world travel portals as well as voted Best three day Southwest Adventure by the Lonely Planet 2013. Our continued success and long lasting relationships with local hotels and activity providers allows us to expand and develop exceptional in house products. Unlike other private tour operators, a Bindlestiff Private Custom Tour is designed, planned and guided by our own expert tour guides and area specialists. 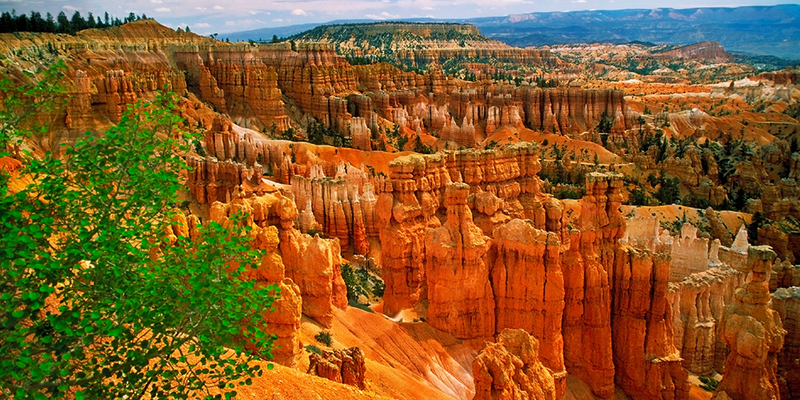 Excellent, fully customized tour of the Southwest USA national parks. Our 8 day tour was incredible. Our tour guide was very knowledgeable and added to the enjoyment of this trip. Tours are designed and planned carefully after gaining an in depth understanding of client’s interests and needs. We were extremely impressed by level of dedication into making this the trip of a lifetime. Thank you Bindlestiff Tours. Thank you Bindlestiff Tours for a superb National Parks tour. 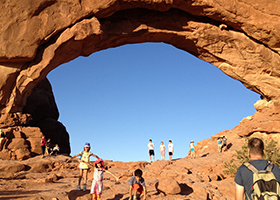 We are a family of four and opted for a private custom tour to visit Zion, Bryce, Monument Valley, Lake Powell and the Grand Canyon over 5 days. We are so glad we did. Bindlestiff Tour exceed our expectations I n every way. From the first phone call to the tour itself. Professional, fun and great guides! As a travel agent it’s important to know that my clients are in good hands while travelling abroad. I have been using Bindlestiff Tours for the past 3 years for all my private touring requests in the Southwest USA. Their attention to details from start to finish is impeccable. A first class company delivering a first class product. Claire J., Exclusive Travel Experiences, London UK. 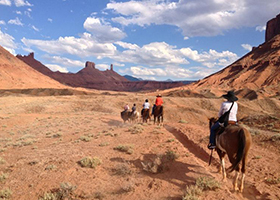 We had a private tour guided by the brilliant Rachel from Sedona to Vegas via Grand Canyon and Monument Valley. One of the best private guides we have ever had. Her knowledge and deep understanding of the land was superb. We had a terrific big van luxury seats and were able to stop at leisure. We will be back! My husband and I went on a private 5 day tour of Zion, Bryce, Lake Powell, Arches and Canyonlands national parks with the lovely Rachel from Bindlestiff Tours this summer. We opted for a private tour as we were as we wanted to experience the parks at our own pace. We were lucky enough to be guided by Rachel who owns the company and had a truly memorable trip.. Definitely the highlight of our trip to the states. We went on our private second tour of the Southwest USA National Parks from Las Vegas with Bindlestiff Tours. I can’t express my gratitude enough for the amazing lengths this company went to to ensure we had the tour of our lifetime. The service we received from this company was exceptional from start to finish. Calls and emails were returned almost immediately and extreme care in the planning of this tour was undertaken to fully meet our needs and expectations. We can’t recommend this company highly enough. Thank you so much for this absolutely excellent tour 3 day tour. Our tour was awesome. Our driver/guide, Khriss, made it first class. He turned the tour into something really memorable. He went out of his way to accommodate what we wanted to see and do. This company is so incredibly flexible and knows the area so well that each and every day is fine tuned to make the absolute most of our time. Khriss went above and beyond every single day. Let me start off by telling you that our guide Jennie was sincerely the best guide we have ever had the pleasure of meeting! She was fun, caring and educational. Jennie took us on guided walks, entertained our children and showed us places that we would never have got to on our own! Thank you for such a memorable experience. Wonderful trip to a spectacular venue. Our driver and guide (Mike) did an absolutely great job. 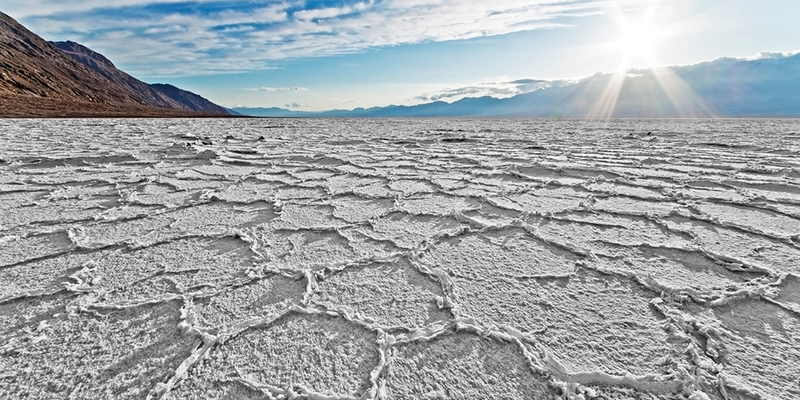 His knowledge of Death Valley National Park was unbelievable. The absolute best part of the trip was the fact that he shared his favorite places in the park. They are now our favorite places! Spectacular! I just want to thank Khriss for the trip we took recently. He is the King of Tour Guides. He took us to places we would never have found by ourselves. His knowledge, enthusiasm, patience and sense of wonder is infectious! I can’t thank you enough. It was the icing on the cake for an amazing USA journey. We did the Ghost towns of Arizona tour. Mike was a great tour guide. He was very knowledgeable, gave lots of useful tips for the rest of our time in Vegas and a nice genuine guy. Great personal tour at our own pace. Fabulous day! I recently went on two tours with Bindlestiff Tours: the Bryce + Zion tour with Michael and the Grand Canyon tour with Jennie. There was plenty of flexibility to do your own thing, and I managed to do just the hikes that I had wanted to do. Both guides were great, and very knowledgeable about the local history, flora, fauna and geology. Loved both tours and would definitely go on another Bindlestiff tour. 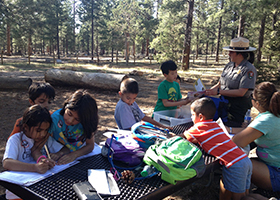 Southwest USA national parks experts. Private and custom tours. Family and corporate travel. 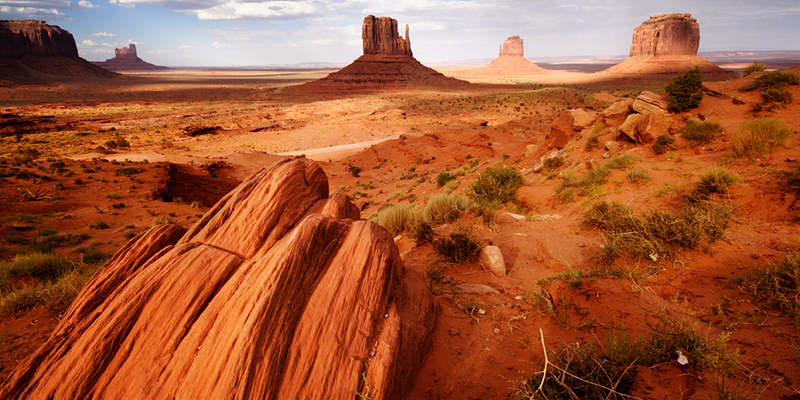 Our tours offer an excellent overview of the Southwest USA and Western USA and are carefully designed and implemented to meet client’s individual needs and interests. In house local guide specialists plan and modify itineraries ensuring easy accessibility and an abundance of local attractions and activities. 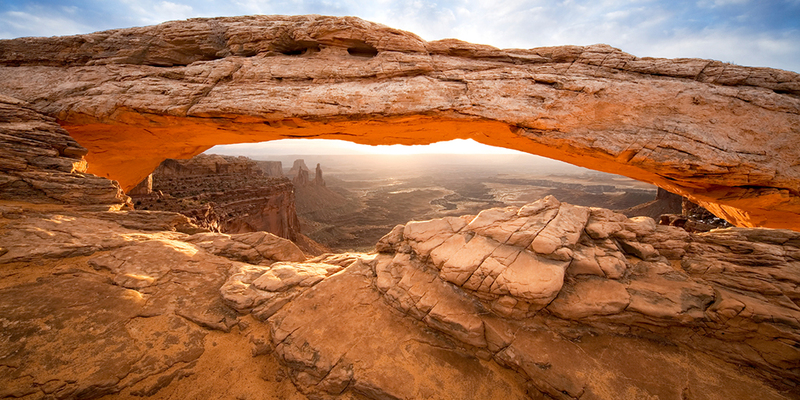 Accommodating routes from 1 – 21 days departing all major Southwest cities to over 20 plus national parks.